Star Trek: Discovery is in a hot spot. 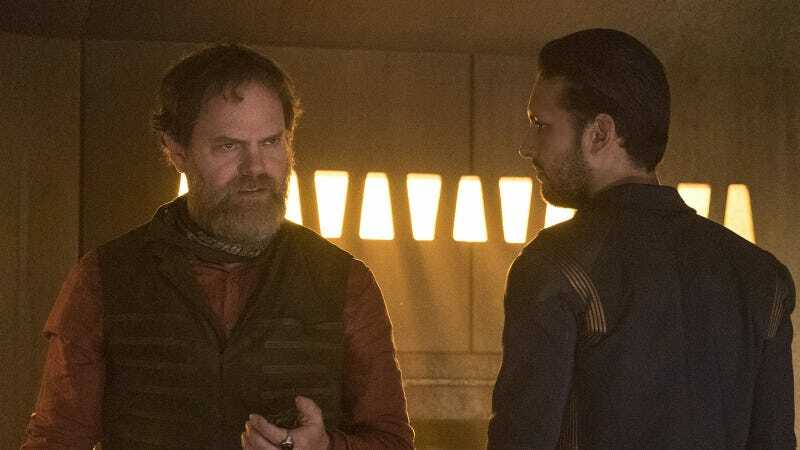 The latest episode, “Choose Your Pain,” was indeed painful, but mainly because of the choices it made—especially regarding Captain Lorca’s actions. io9 Video, with Beth Elderkin and Katharine Trendacosta, takes a look at why Lorca chose to leave a man behind for spite, as well as expose Ash Tyler’s secret motives and discuss how the relatively obscure Eugenics Wars factor in this season. You can watch the video below.